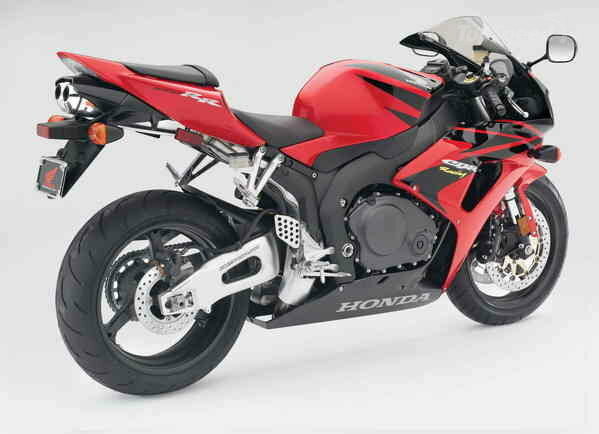 Summary: CERTAIN MOTORCYCLES HAVE AN IMPROPER WELDED VENT PIPE IN THE BOTTOM OF THE FUEL TANK. DUE TO VIBRATION THE IMPROPERLY WELDED TANKS MAY CRACK AND DRIP FUEL. Remedy: DEALERS WILL INSPECT AND REPLACE THE FUEL TANK FREE OF CHARGE. THE RECALL IS EXPECTED TO BEGIN DURING DECEMBER 2007. OWNERS MAY CONTACT HONDA AT 866-784-1870. Notes: HONDA RECALL NO. Q67.